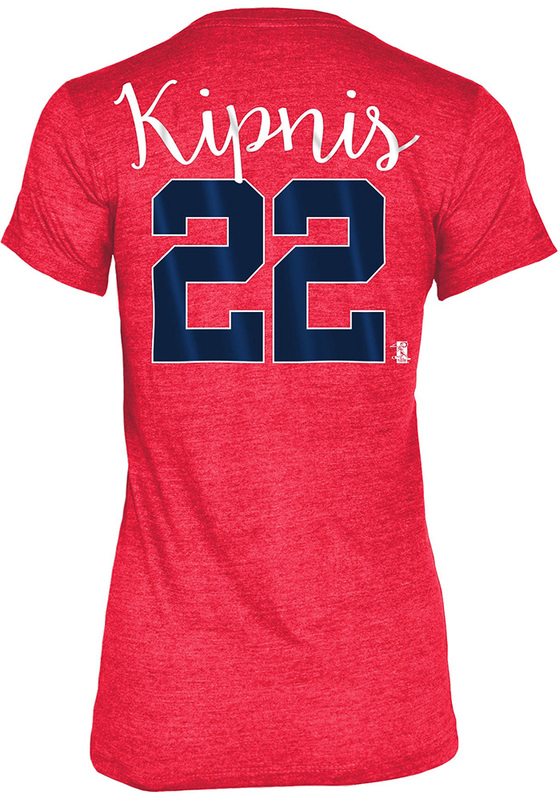 Support your favorite Cleveland Indians player in this Womens Grey Tri-Blend Jason Kipnis Short Sleeve Player Tee! This Player T-Shirt features a screen print team name and logo on center chest and player name and number across the back. This super soft Tri-Blend v neck will keep you comfy while cheering on your favorite player, so you can show off your devotion to Cleveland Indians Indians , Jason Kipnis! 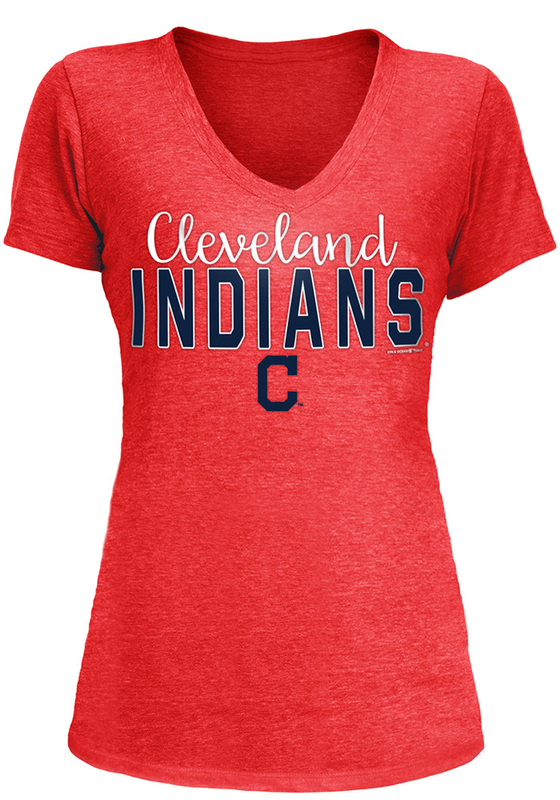 This is the perfect Cleveland Indians Womens Player T-Shirt for any day of the week, even gameday!